Help us be proactive. 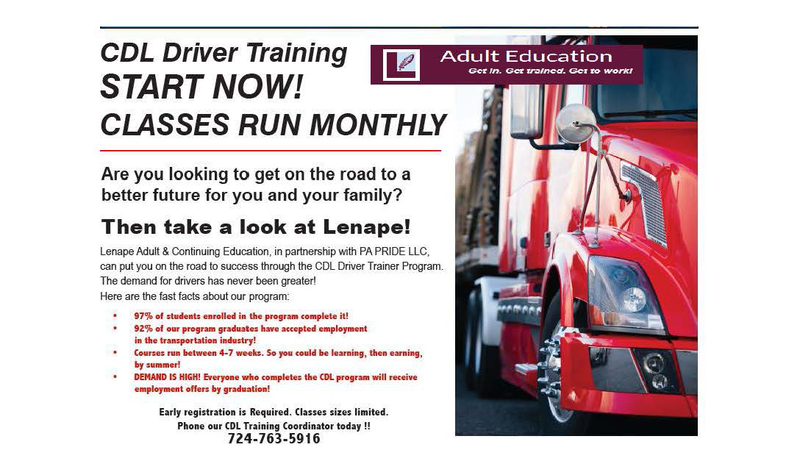 Remember to place your orders when your tank level falls to 1/4 tank. Get the latest update on today's heating oil pricing and order online. The 24/7/365 convenient way to place an order. 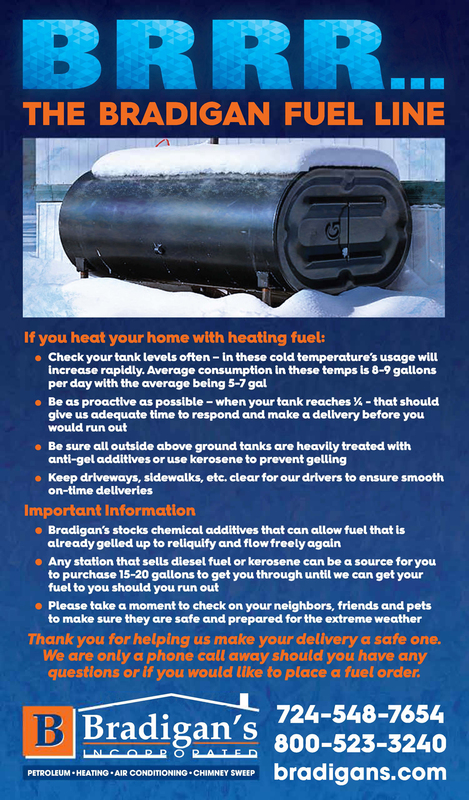 Since 1952 Bradigan’s has been serving Armstrong and surrounding counties by providing quality Petroleum products, Heating, Air Conditioning, and Chimney Services. 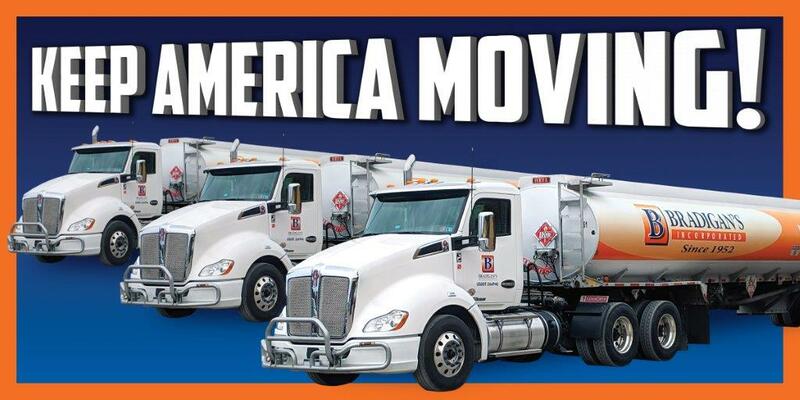 Whether you order bulk oil products for your business, refuel your vehicles at our six KardGard Refueling Stations, or call us to repair your existing heating and air conditioning system or have us install a new system for you, we strive to exceed your expectations. We always keep you and your busy schedule in mind by providing online bill pay and the convenience of placing your oil orders at bradigans.com. Thank you for your continued business. We appreciate all the challenging work you do throughout the year. We are truly blessed to have you as employees. Our mission is to know our customers and exceed their expectations. Experience that spans over half a century. 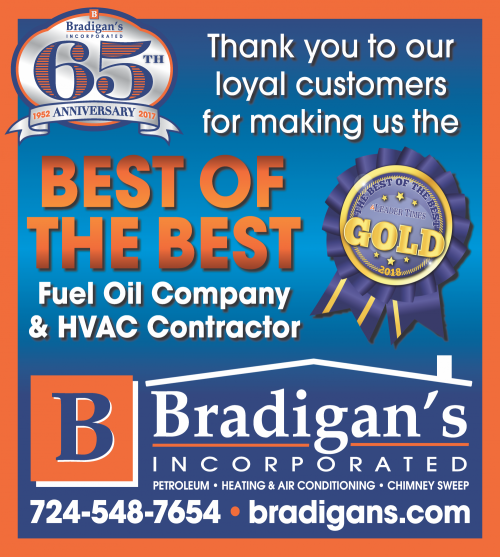 At Bradigan’s we’ve been providing quality customer service to South Western PA since 1952. Voted Best of the Best for 2018!